In order to develop stress-free projects, this Jam runs for one week: March 11, 2019, to March 18, 2019). The objective of this jam is to develop a game based on a theme and a challenge from a list of suggestions. Anyone may contribute to this list via the Bootleg Jam Discord server, or by messaging @Salsadix directly. The poll will close at 7AM Pacific Time (PT) on March 11, 2019. The theme is "Abstract" and it's a great opportunity to learn about art and the history of artistic expression. And our challenge is to use that theme with "Dice mechanics". Both topics where selected by popular demand .I will upload links to both topics on the #botleg-extra-jam , I would like to encourage that you will share with us any thoughts or related links to info. 2- You can make Mature content, but please, let us know, put a content warning. The same goes for: rapidly flashing lights that can trigger photosensitivity; mention of racist slurs; explicit descriptions of domestic violence. 3-Please be extra-familiar with copyright rules if you are using non-original assets in your game and you are planning to sell it. -Please do not start development of a game before the jam or submit games developed outside of the jam periode. Disclaimer: This jam was created by the fans of previous Extra Credits Game Jams, and we gather ourselves by the same principles, love for games and tolerance of others. 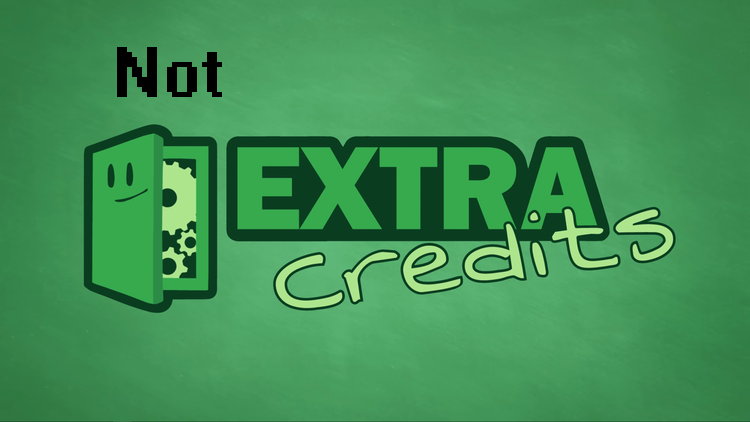 This jam is not an official Extra Credits event and is in no way representative of Extra Credits LLC or their affiliates. This document was not prepared by a lawyer and is not a legal agreement. 1- Don't blame the EC crew for our flaws. 2- Let's be cool with each other. 3- Try your best, learn, and have fun! Let the Dice Be Lost!